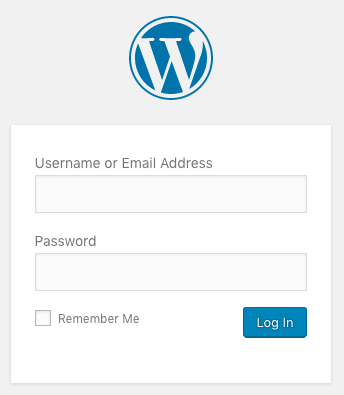 Here I find myself again, staring at the login dialog for another Wordpress install. I didn’t miss Wordpress a bit. Not a tiny little bit. And now I’m stuck with it again, trying to help out. Every single tweak requires a trip to Duckduckgo, or Stack Overflow, or reddit, seaching for a piece of CSS that needs to be included so the site will behave as expected. Need a taller header ? CSS. Need a non-round logo ? CSS. Need a wider area text ? CSS.